We're happy to announce that we have a native mobile app that is available for free in the Google Play Store. 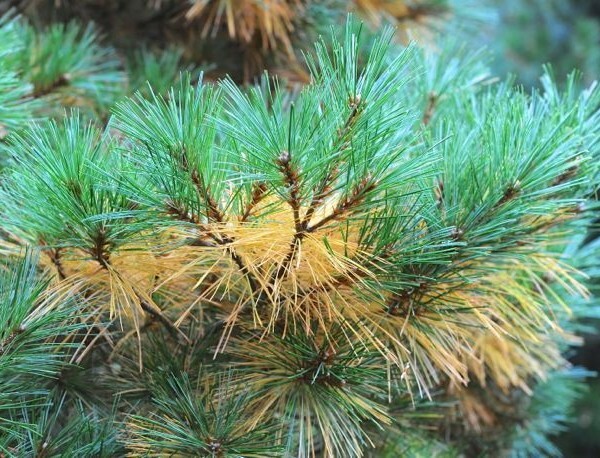 If you’re experiencing some browning of your evergreens, it is most likely what is called, needle shedding. 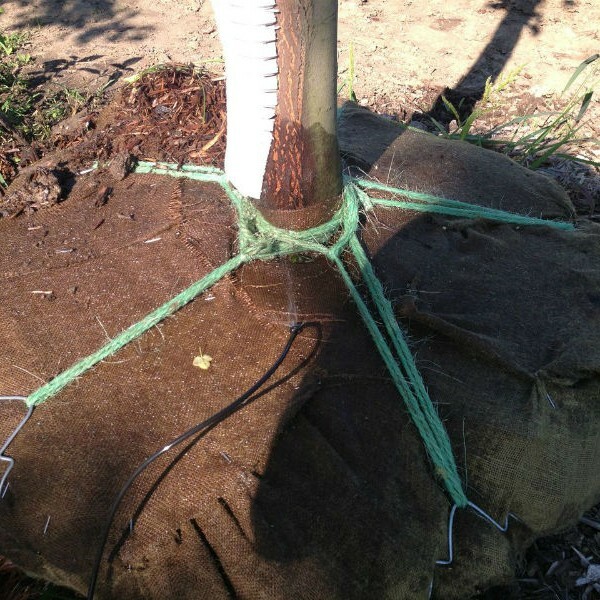 Needle shedding is normal for evergreen trees and shrubs and is not a sign of disease or insect infestation. Many evergreen trees have needle drop because they hold their needles for only a relatively short amount of time. In fact, Eastern White Pine trees only hold their needles for 2 years before shedding them and making way for new growth. 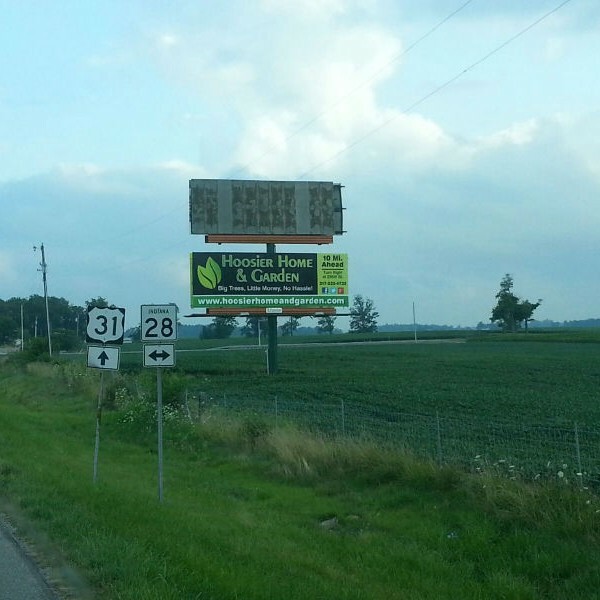 Check out our billboard near the intersection of US-31 and State road 28. In today's digital age, it’s crucial to have a solid social media marketing plan. We understand the importance of establishing an online presence. 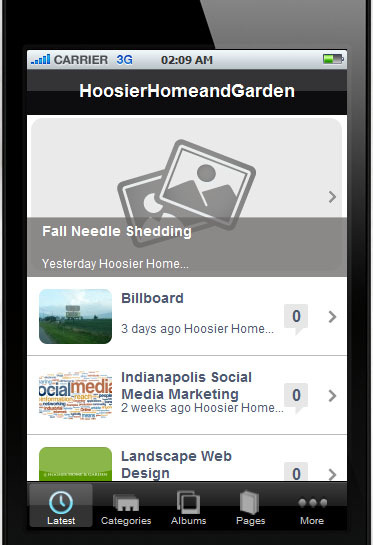 At Hoosier Home and Garden, we provide social media marketing consulting and solutions for the Indianapolis area. Customized web design for your business. Let us help you get the website you want.